Well Arranged Travel offers private tours in and out of Barcelona. All of theirBarcelona private tours can be fully customized to include your desired destinations and to accommodate your unique needs. Barcelona is also a port servicing many cruise ships. Cruise ship passengers can contact them to set up private tours in Barcelona. Customize your own private tour to include your preferences. 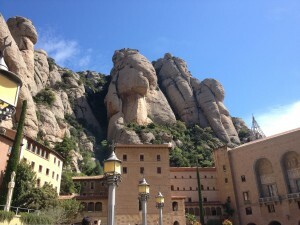 Walking tours in Barcelona and driving tours in and out of Barcelona are available. Consider a walking tour Barcelona’s Gothic quarter or Barcelona’s food scene; or choose a day trip to Girona, Figueres or the wine region of Penedes. Barcelona Private Tour Inclusions: Their Barcelona private tours include services of private tour guides, private transportation.